Founded in 1995, Hobbycraft are the largest arts and crafts retailer in the UK with 83 stores nationwide. ranges to kids craft, sewing, card making, jewellery making, felting, soap and candle making, knitting and crochet, scrapbooking, DIY wedding and more! We also have exclusive ranges that include Kirstie Allsopp craft kits and Tattered Lace Dies. 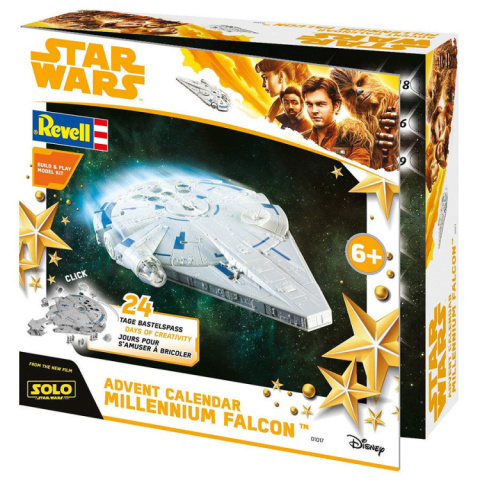 Build your way through the build-up to Christmas with this Star Wars set!